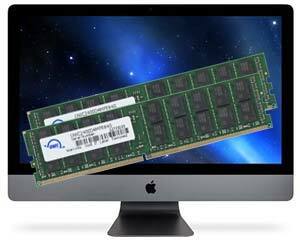 SSD prices are lower! 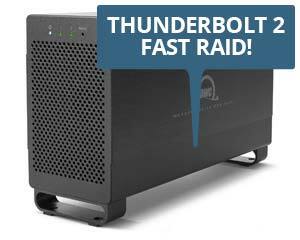 Get more space and speed for your buck. 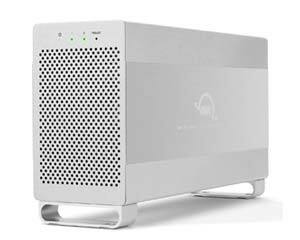 DIY Bundle: 1.0TB 2.5" HDD, Drive Enclosure, and Toolkit Upgrade any 2.5-inch based computer’s HDD to 1.0TB and reuse the original drive as an external with the OWC Express USB 3.0 drive enclosure. 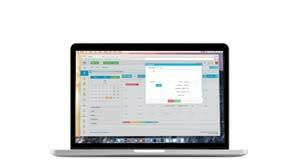 Only $215.69 $79.75 You save $135.94 / 74% today! 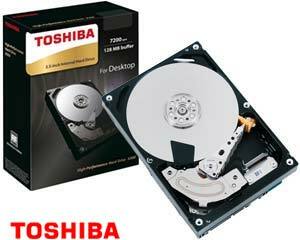 3.0TB 3.5-Inch 7200RPM Toshiba HDD Delivers high-performance, high-capacity, and power-efficiency and provides up to 16% idle power savings over the previous generation. Only $149.99 $84.99 You save $65 / 43% today! 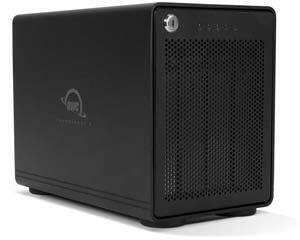 OWC Mercury Elite Pro Dual Performance RAID Enclosure Features two hard drive bays easily configured in multiple RAID modes at the flick of an easy-access switch. 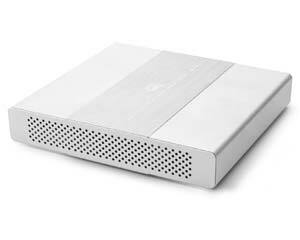 Integrates seamlessly into any work environment, from high-demand production studios to your home office. Only $99.95 $84.99 You save $14.96 / 15% today! 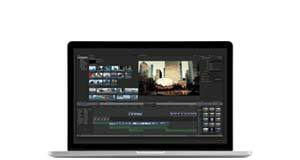 NewerTech NuPower Battery for 13" MacBook Air 2010 – 2015 Restore your Air's wireless power capability to perform like new with a high-quality, built-to-last battery replacement from NewerTech. 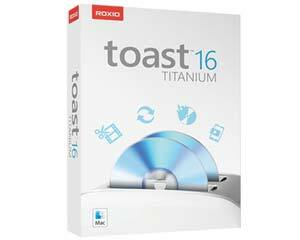 Only $99.00 $87.99 You save $11.01 / 12% today! 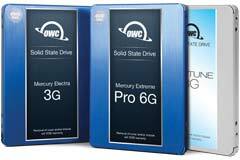 60GB SSD OWC Mercury On-The-Go Pro Small, portable, affordable, and OWC SSD fast. 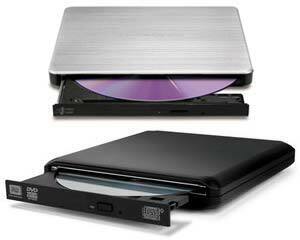 This is the perfect project drive with the right amount of space to store thousands of photos and hours of video. Backup your shoot in a flash. 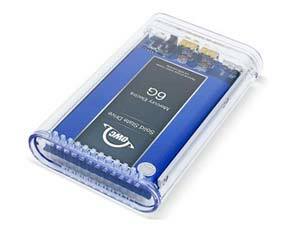 60GB SSD Only $99.95 $84.99 You save $14.96 / 15% today! 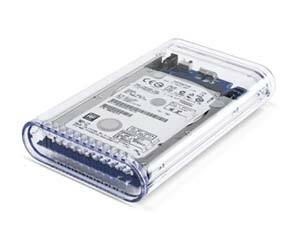 OWC Mercury Elite Pro Dual mini Bus-Powered Enclosure Add your choice of 2.5-inch SSDs or HDDs, select RAID 0, RAID 1, Span, or independent drive modes, and your off to the races with one fast portable drive designed to easily fit in any gear bag or backpack. 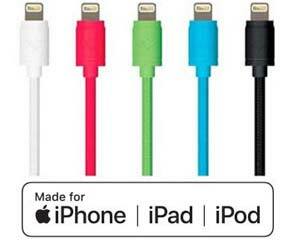 Only $99.95 $79.99 You save $19.96 / 20% today! 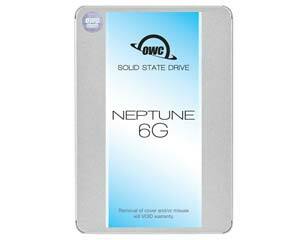 250GB OWC Neptune 2.5-Inch SSD Designed to bring new life to your Mac or PC, Neptune increases speed and capacity without breaking the bank. 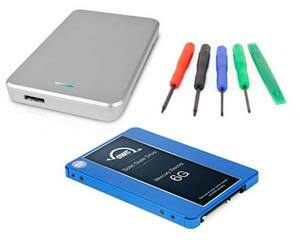 Up to 495MB/s 250GB SSD only $84.99 $74.99 You save $10 / 12% today! 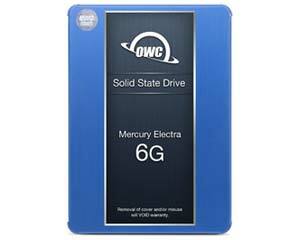 250GB OWC Mercury Electra 6G SSD Delivers the latest in flash NAND and controller technology for long-lasting and power-efficient performance. 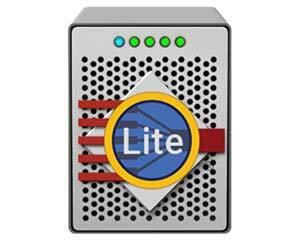 Up to 522MB/s + 90,000 IOPS 250GB SSD only $109.99 $87.50 You save $22.49 / 21% today! 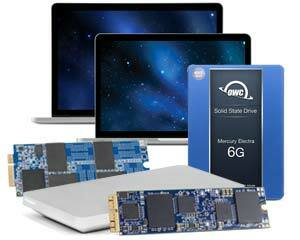 Supercharge Your Mac with OWC SSDs Built for Mac first, and built to be the best for your Mac. 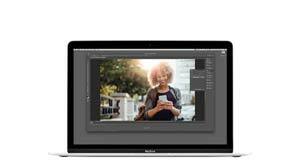 "$200 upgrade worth $1000" "Older MacBook Pro with a 5400 RPM hard drive. So slow … it was almost unusable. Installed this SSD and now it screams. About as fast now as my newer MacBook Pro." 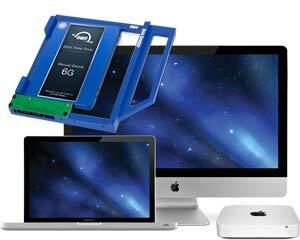 MacBook Pro OWC SSD Upgrades Swap out a hard drive for an amazing performance boost, or upgrade an SSD-based model to massive capacity. 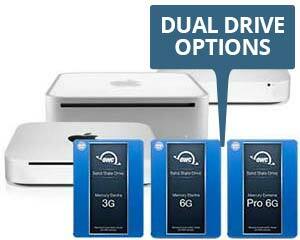 500GB From $189.99 $154.75	Up to 2.0TB from $42.75 Kits come with all the tools plus an external to reuse the original drive. 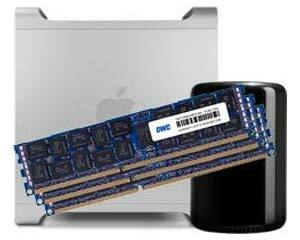 Mac Pro OWC SSD Upgrades Add up to 4x the max SSD capacity of current Mac Pros, or use the 4 drive bays in Mac Pro towers to achieve next-level performance and capacity. 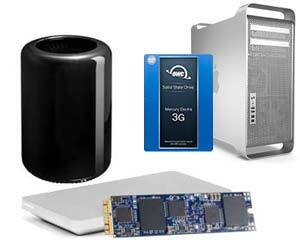 Mac Pro tower SSD SALE! 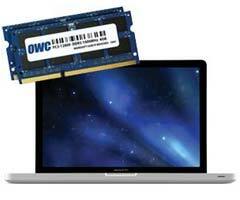 MacBook Air OWC SSD Upgrades Don’t let a small SSD hold you back. 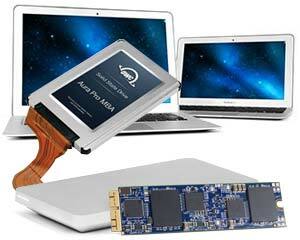 Go bigger and up to 5x faster than the original SSD. 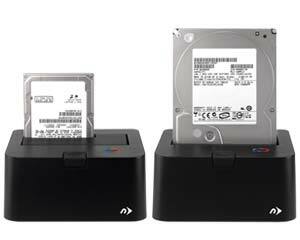 240GB From $159.99 $139.99 Up to 2.0TB from $86.99 Kits come with all the tools plus an external to reuse the original drive. 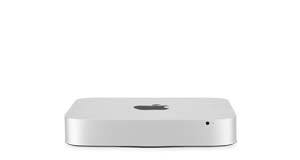 Mac mini OWC SSD Upgrades Swap out the hard drive for a dramatic performance boost, or add an SSD as a fast second drive. 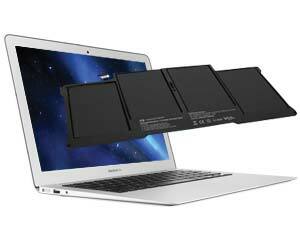 250GB SSD SALE Only $109.99 $87.50 You save $22.49 today! 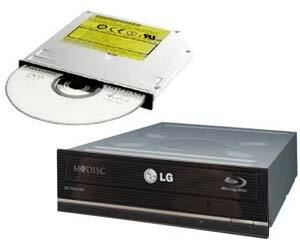 Kits come with all the tools plus an external to reuse the original drive. 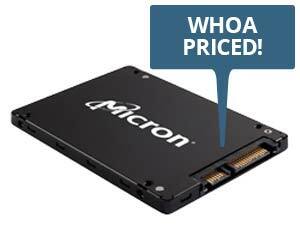 2.0TB Micron 2.5-inch SSD Finally! 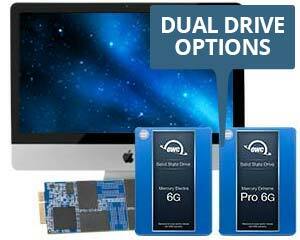 A huge SSD at a not so huge price! 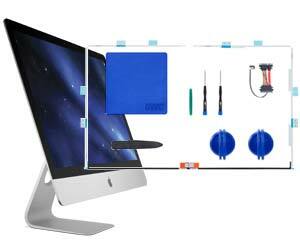 Slim 7mm makes for easy Mac, rack, and drive upgrades. 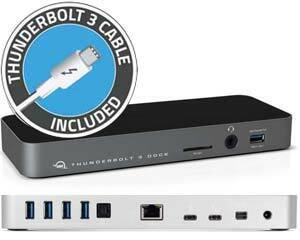 Only $669.99 $374.99 You save $295 / 45% today! 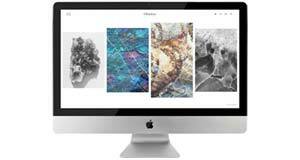 Out of This World Savings on Macs and iPads! 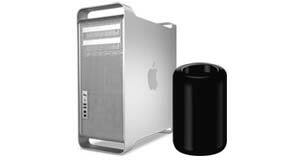 New, Apple refurbished, and certified used models added daily! Hurry, popular models go fast! 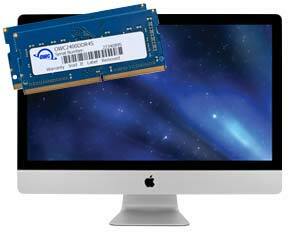 All Macs $299+ come with Parallels Desktop 13 FREE! 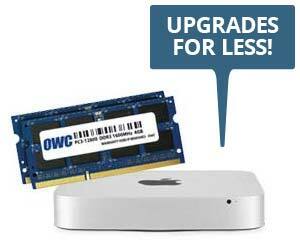 OWC Memory = Faster Mac Premium quality, rigorously OWC Lab tested, and backed by OWC’s Lifetime Replacement Warranty. 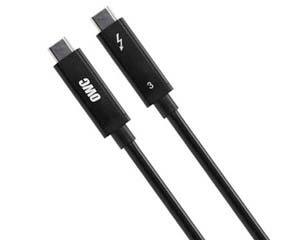 All OWC Memory meets or exceeds factory specs and comes backed with an OWC Lifetime Advanced Replacement Warranty. Buy, save, and upgrade with confidence! 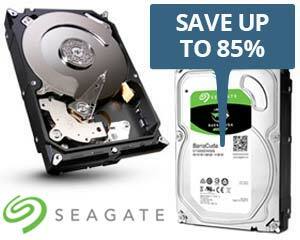 Hard Drive Deals It's never been more affordable to add terabytes of storage! Prices, Terms, and Availability subject to change without notice. Not responsible for typographical, technical, or descriptive errors of products herein. This e-mail can be distributed in its original form, complete and without any modification, alteration, insertion, or anything else that would make this different from the original intent. 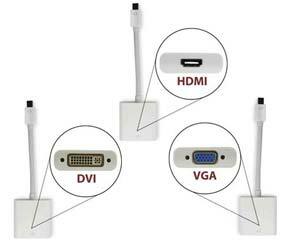 Mac, iMac, MacBook, iPhone and Apple are trademarks of Apple Inc. 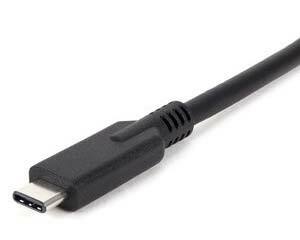 Copyright 2018 Other World Computing, Inc. All Rights Reserved.